Missy Elliot is one of our favorite women. 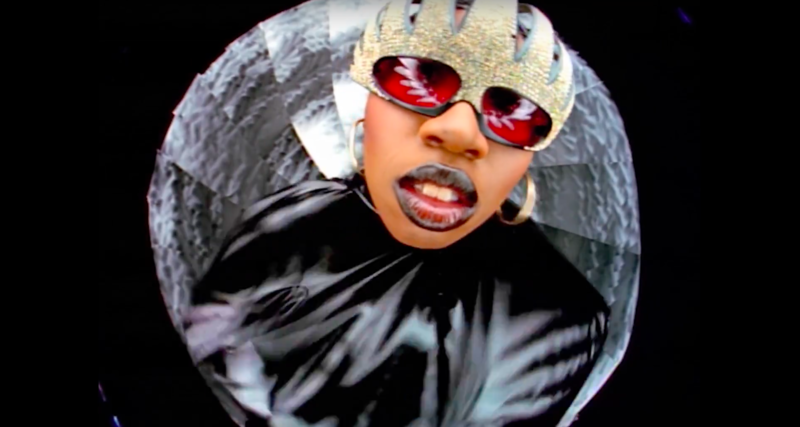 Missy has been a trailblazer and pioneer, introducing trends, and shaping music and culture in ways few have done before. She continues to be the benchmark of the powerful female voice in the male-dominated hip-hop genre. From using her platform to encourage voters, to releasing music that promotes gender equality – Missy is a legend. And all legends have a beginning. 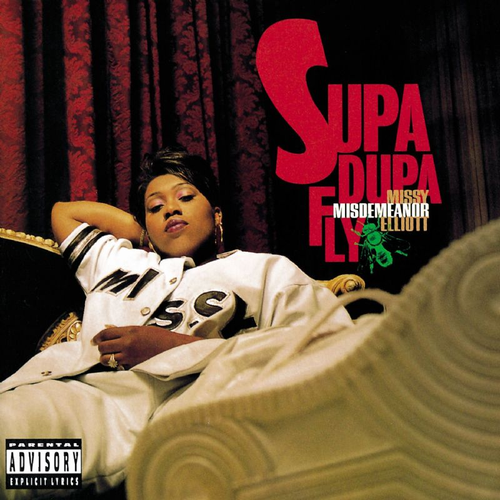 In 1997, Missy released her debut album, Supa Dupa Fly. It was the beginning of a career plastered in success and hallmark achievements. Supa Dupa Fly introduced us to the dynamic working-duo, Missy Elliot and Timbaland. It was also an album that included vocals from the late Aaliyah, and guest appearances by high-caliber talents like Busta Rhymes, Ginuwine, Queen Latifah, and more. The album debuted at number three on the Billboard 200 and sold 1.2 million copies. Now it’s time to commemorate its greatness once again, because an album like Supa Dupa Fly is always a reason to celebrate! For its 20th anniversary, Supa Dupa Fly is getting reissued on vinyl, reports The Fader, via Modern Vinyl. The album was last pressed in 1997, and will now, for the first time, be re-released this summer. Amazon notes the album will be available for sale on July 14th, 2017 and is now available for pre-order. From Missy’s Super Bowl performance with Katy Perry to joining former First Lady Michelle Obama on Carpool Karaeoke, we are here to follow every step Missy takes!